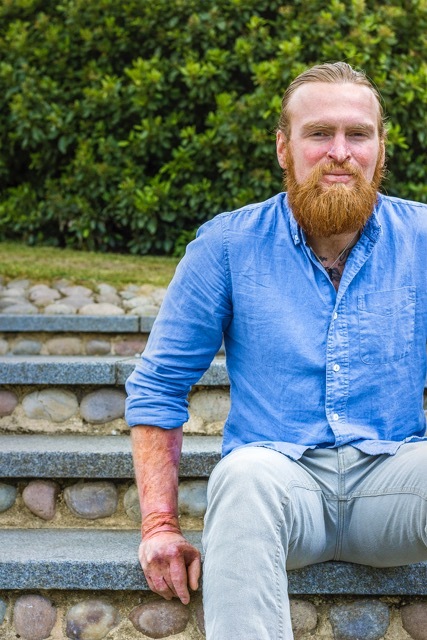 One of our newest and most exciting ambassadors is Karl Hinnett who, while serving in Basra in 2005, suffered burns across 37% of his body after being firebombed in his tank. Since his lengthy and difficult recovery, he has awed and inspired many by running 126 marathons in order to raise money, awareness and support in order to help other burns victims. We are hugely grateful to Karl for sharing his story with us and showing support for Restore and are very much looking forward to some exciting future projects working along side him!